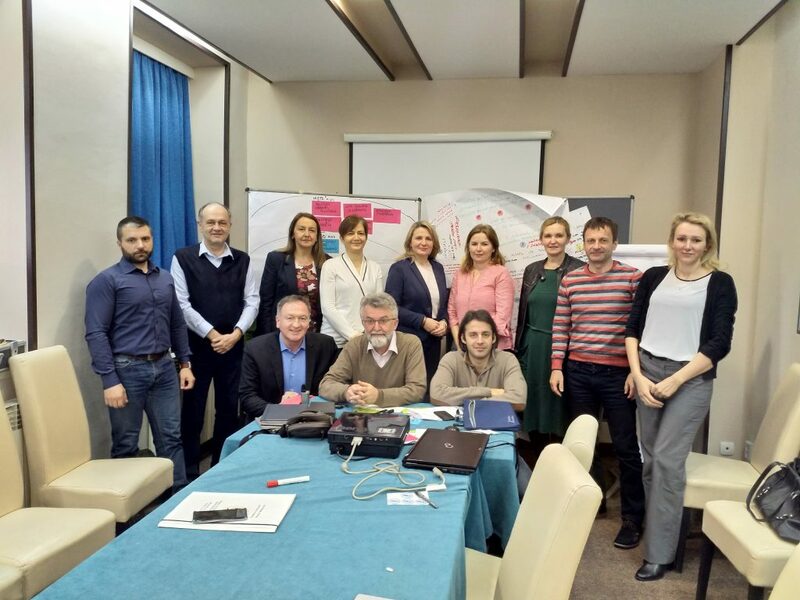 Third 2-day workshop for creation of standardized methodology for SME strategic development in B&H was successfully organized in Trebinje in first half of this week. It started with preparation of practical part of methodology, by considering and applying tools that can be used during initial (analytical) part of development strategies. Beside quantitative and qualitative analysis, special accent was put on applying systemic competitiveness framework and using moderation techniques for involving entrepreneurs and other interested actors in assessing condition and defining focuses of strategic interventions. Workshop was actively participated by departments for SME development on levels of B&H, Federation of B&H, Republic of Srpska and Brčko District. Workshop was organized within project “SBA in B&H”, supported by Sweden.